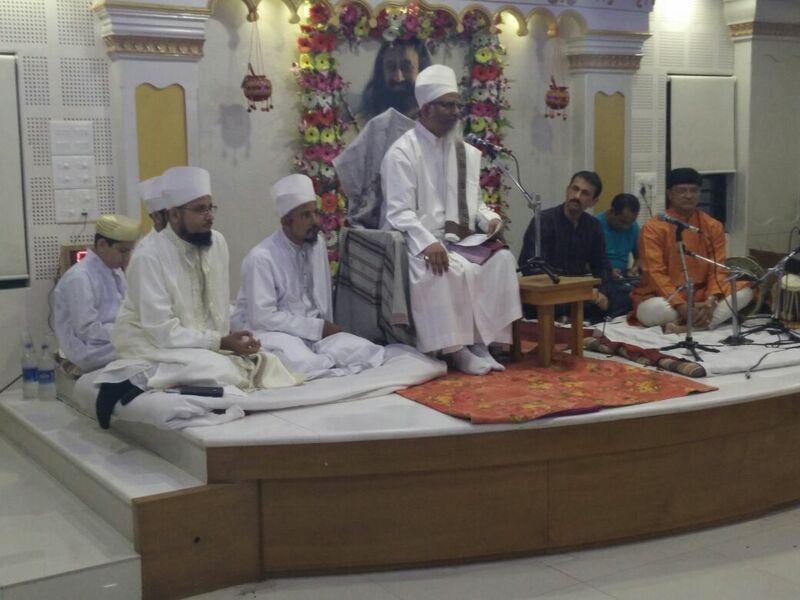 “The Art of Living” representatives of Vadodara Circle invited Huzoor-e-‘Aali Saiyedna saheb (tus) to deliver a lecture on “The Art of Living-An Islamic Perspective” on 7th Shawwaal 1436/23-7-2015, Thursday. 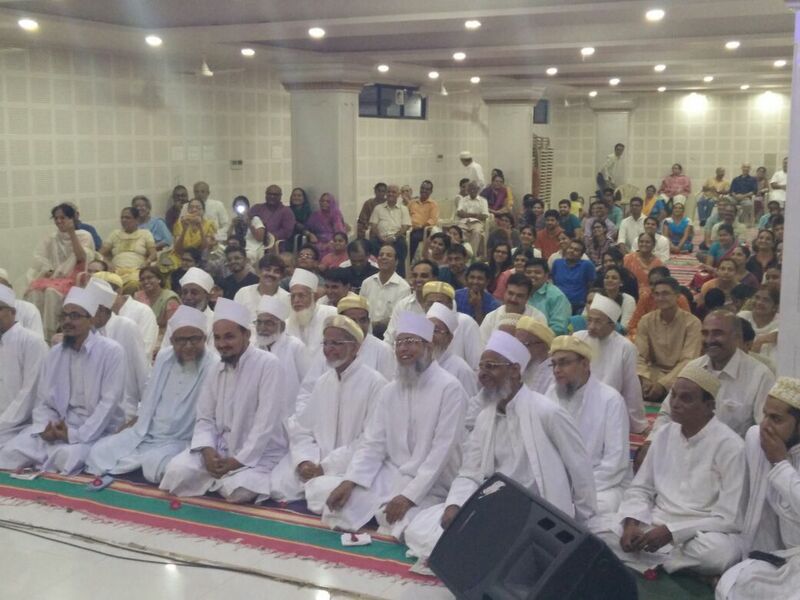 Along with selected mumineen Aqaa Maulaa attended the function and gave a thought-provoking speech among the Gujarati gathering who were regular members of “The Art of Living” program floated by Shree Sri Sri Ravi Shankarji. He also quoted 11 things that our 5th Faatemi Imaam Maulaana Ja’far us-Saadiq (as) says in his mubaarak kalaam posing a question of “Why” while making people remember the unending bounties of Allaah Ta’aala. Why a person is not prepared with his deeds to leave this material world when he sees death approaching him? Why is that a person gets depressed and disheartened when some undesirable thing happen to him in spite of the knowing the fact that grief and happiness goes side by side? Why a person gets saddened on losing some of his wealth when he is aware of the reality that what he has is not of his and what is of others will sometime become his?